I really can’t fathom how March has gone so quickly! I’ve been in a little work bubble, and outside of that I’ve been in a bit of a funk to be honest – more about that in a future post, however. 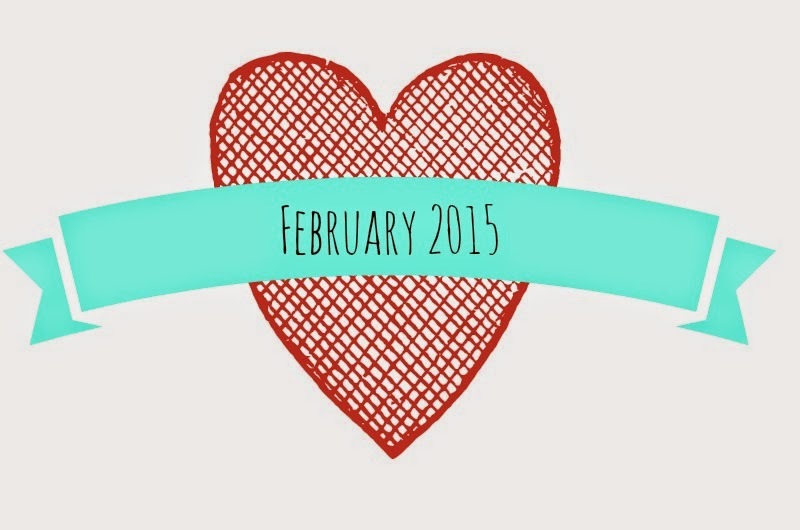 I thought I’d share with you a few things which made February 2015 a little brighter or easier for me. Let me know in the comments below what you’ve been loving recently! In February I had not one, but two lunches at The Chilli Pickle! Let’s just say that I love King Thali’s and the fact that I can get discount with my Brighton Fringe Festival Platinum membership (read more about that here). I’ve tried the lamb and fish variations so far, and am sure I’ll be back to work my way through the others soon! 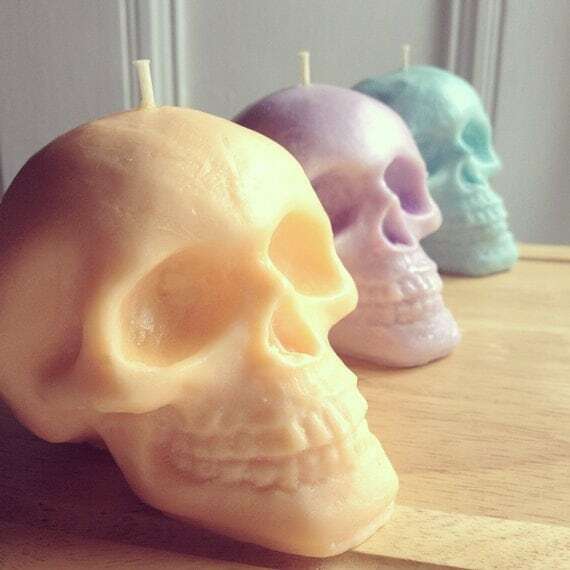 I was looking through Instagram and saw that a shop I follow was having a special offer – I’d not bought from them before but had them on my wishlist, so thought “what the heck” and ordered myself some gorgeous pastel coloured skull candles. A lilac, parma violet scented skull, a pastel pink cherry scented tiki skull, and an even lighter pink candy floss scented skull. The tiki skull candle was free in the special deal, which also included a set of scented wax melts – I chose cherry scent again as it’s one of my favourites! I was invited to the Brighton launch of the new Tea Ceremony clothing range at White Stuff. It was great fun and I got to catch up with some lovely local bloggers such as Sophie, Amy, and my lovely chum Jess. The De La Warr at Bexhill currently has an amazing exhibition on about Ladybird books – Ladybird By Design, which is on until May 10th. It was awesome to see some of my favourite books as a child, and some of the original design plates. I was a bit miffed that they didn’t have my ultimate favourite Ladybird book ‘Princess and the Pea’ related items to buy in the shop, however! So despite feeling rather gloomy on a number of occasions, there were some great favourites from February! It really is, isn't it? I love the candles so much!